If you are one of the many vacationers that enjoy shopping on their vacation, then you will be happy to know that Destin is home to the nation’s largest designer outlet mall! 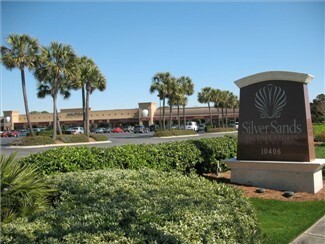 With over 100 designer outlet stores, Silver Sands Outlet Mall is a shopper’s paradise located in paradise. With stores for men, women, and children, every member of the family is bound to find something to buy.